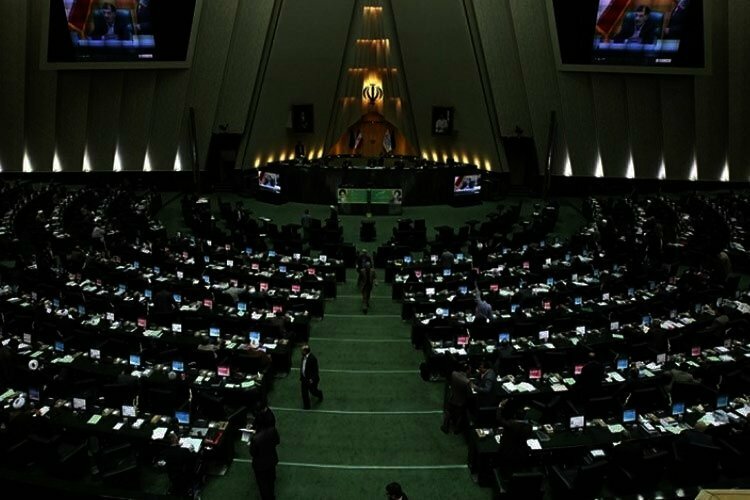 Reports from Iran indicate that 18 members of Iran’s Parliament from the province of Isfahan have handed over their resignation in protest to the government’s handling of the water crisis in the central Iranian province. “If we cannot at least secure the rights of the several millions of people in the province and provide drinking water through the government, we do not see a reason for bearing the responsibility of representation, and we the undersigned, submit our resignation,” the MP’s wrote in a letter addressed to Majlis speaker, Ali Larijani. “It is still too early to assess the scope and purpose of the event. What comes to my mind now is that this collective resignation can have a threatening and a cautionary aspect because of the water conditions in Isfahan,” Abdollah Kiani told the state-run news agency adding that he hoped the measure would bear results. “One of the main challenges that Isfahan faces is the water issue which has been the cause for stress and depression among the people. The water issue affects the entire province. Government officials have wasted time on this issue and had to take measures sooner to resolve the problem,” he added. The once wealthy farmers of Isfahan have lost everything as a result of the government’s mismanagement of water resources in the province. The Zayanderud River once watered this region, flowing down from the Zagros Mountains, through the city of Isfahan providing water for farming towns like Qahdarijan, home to 35,000 people, some 470 kilometers south of the capital Tehran. But it dried up years ago. Government policies have worsened the strain from drought and growing population. Authorities have increasingly built factories, sucking up large amounts of water. Water has also been diverted to other regions. “The water cycle has been annihilated. The entire water of the river has been allocated to industry,”said an Isfahan environmental activist in July. Farmers in the region have been protesting the Isfahan’s water crisis for years which has sometimes led to clashes between security forces and angry farmers.